30 Jan The magic of the “KJA Kitchen Bubbles” celebrations! 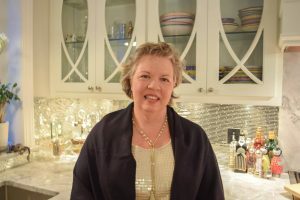 Katherine Anderson and her team of interior designers, located in the midlands of South Carolina are known for advice, design, procurement, complete management on projects from construction to completion and managing moves from large to small. Every now and then, they are also known for leaving a “little something” behind. That “little something” happens to be a signature bottle of beautifully chilled champagne left in their clients’ fridge or on the kitchen counter as a small token of thanks. 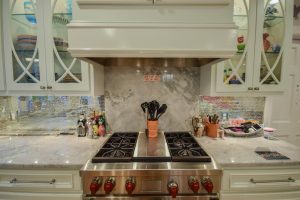 The thought is to encourage clients to share the moment of their kitchen completion with family and friends in a very fun and happy way. -lastly, make a list of friends to invite over for a “KJA Kitchen Bubbles” celebration as completion will surely happen very soon!! 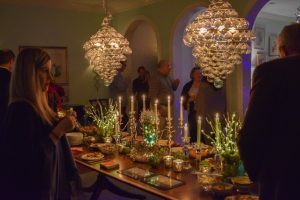 KJA Interiors will promote your gathering in social media circles and on the KJA Interiors and Design website. 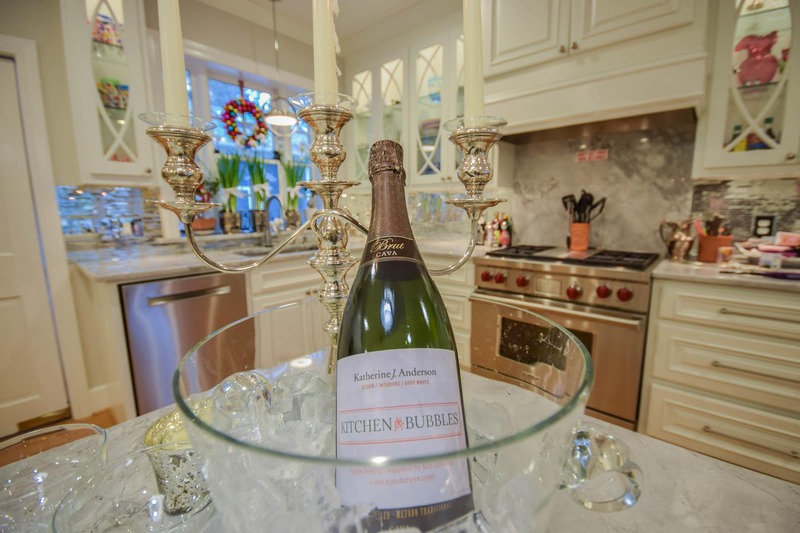 Then let’s talk about your potential “KJA Kitchen Bubbles” celebration, at the end of it all, there are no guarantees you will not have a hangover from too much champagne but you will not have a bad renovation experience!! And let’s not let the bubbles lose their fizz-we look forward to hearing from you soon! !